now you can have your dining & coffee table protected with this exquisite looking coaster! 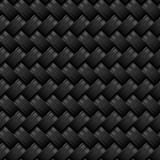 Carbon fiber is one of the strongest and most lightweight materials available on the market. 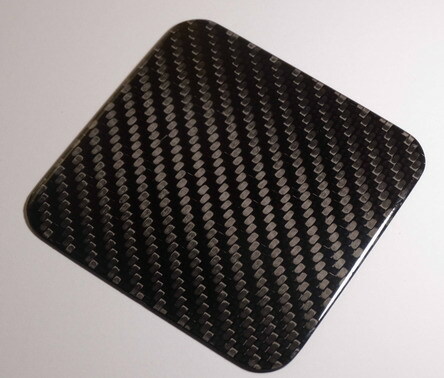 Five times stronger than steel and one third its weight, carbon fiber composites are often used in aerospace and aviation, civil engineering, military, car racing and other competitive sports applications. 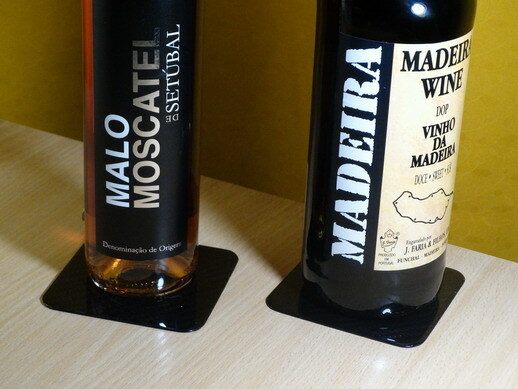 Coasters are CNC cut from solid carbon fiber sheet and painted with durable transparent lacquer for elegant glossy finish. They are very lightweight yet extremely durable. 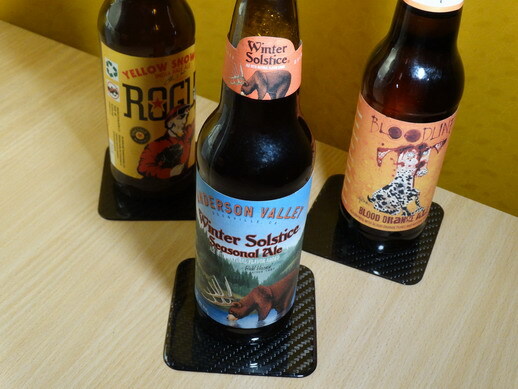 These carbon fiber coasters can be a very elegant addition to your wet bar. Payment: we accept PayPal payment only. Shipping time: This item will be sent by registered priority airmail within handling time declared on "Shipping and payments" tab. Tracking: We will upload tracking number to your order within 1 business day after shipping. Delivery time: usually 5-10 days since shipping to Europe and 10-20 days since shipping to USA, Canada, Australia and other countries. Thank You for your interest and bidding!